How To Get The Best Night's Sleep Of Your Life - Planned Property Management, Inc.
Sleep is absolutely crucial to good health. It’s also something most people don’t get nearly enough of on a nightly basis. But studies have shown that inadequate is linked to all sorts of health problems, including obesity, mental illness, clumsiness, and a whole lot more. Because sleep is such an important yet misunderstood component of overall health, we’ve scoured the internet for the best possible sleep advice we could find. Here are the best tips we found for how to get the best night’s sleep of your life (every night). Our bodies all have a natural internal “clock” known as our circadian rhythm. This dictates when we are alert and when it’s time for us to get some sleep. During the day, bright lights indicate to our brains that it’s time for wakefulness. When night falls, things get dark, which alerts our brains that it’s time to start winding down. 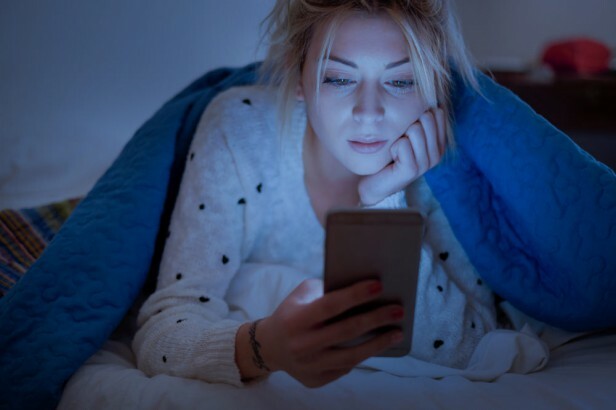 However, blue light from our phone screens, computers, and televisions disrupt this natural process. The light tricks our brains into thinking it’s time to stay awake, which can lead to difficulties falling asleep. To stop this from happening, avoid all blue lights for around two hours before your chosen bedtime. Our circadian rhythm tells our bodies when to sleep and when to wake so that our body can adapt to a comfortable routine. When we switch up our bedtime and wake-up times often, our rhythms get disrupted. To help you fall asleep comfortably each night, it’s best to stick to a proper sleep schedule as best you can. 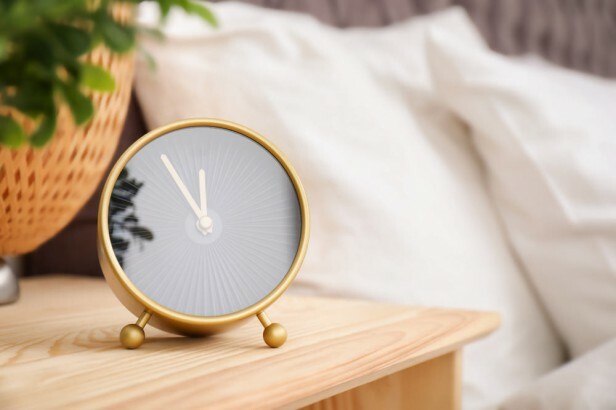 Try and go to sleep at the same time every night, and set your alarm for the same time every morning (we know this is extra hard on the weekends, but the benefits will make it worth your while). You may think that a little nightcap is just what you need to get a good night’s sleep. While alcohol can lead to feelings of sleepiness, it actually disrupts your body’s internal sleep regulator, stopping you from getting a good night’s sleep. Another drink to avoid before bedtime is caffeine, as it can stimulate you instead of relaxing you. 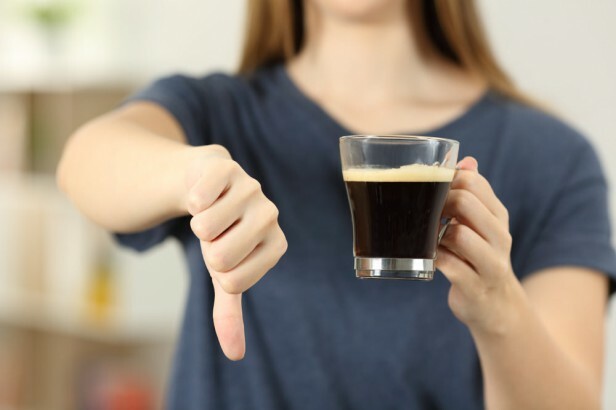 Be careful not to consume hidden caffeine in any foods or drinks you consume before bed. Certain drinks aren’t the only things to avoid if you’re wondering how to get the best night sleep of your life. 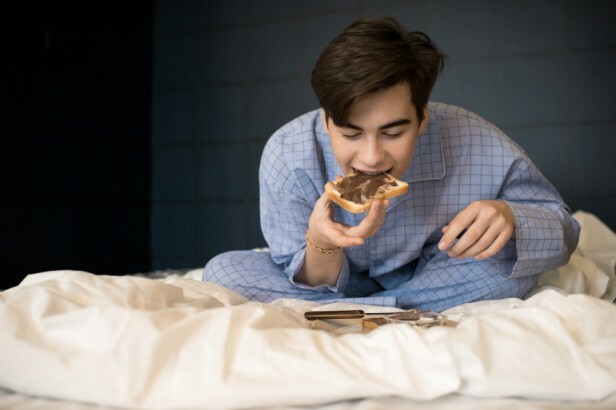 Late night snacking can be a culprit to poor sleep, too. Studies have indicated that eating late at night may disrupt sleep quality. It can also interfere with the release of natural hormones and melatonin.